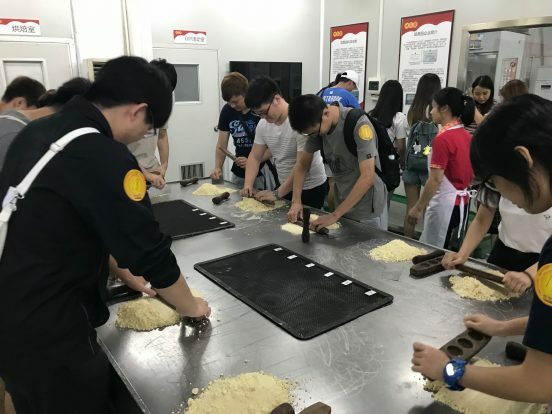 The comprehensive “Food Safety and Environmental Health” programme offered by CIE covers quality and hygiene control during food production process and product research and development, offering students specific knowledge and experience of the operation of the industry. Every year, CIE students deliver impressive performance in the internship programme hosted by Health Aims. Such accomplishment epitomizes a well-planned and well-executed programme that ease students in navigating the academic and professional worlds. 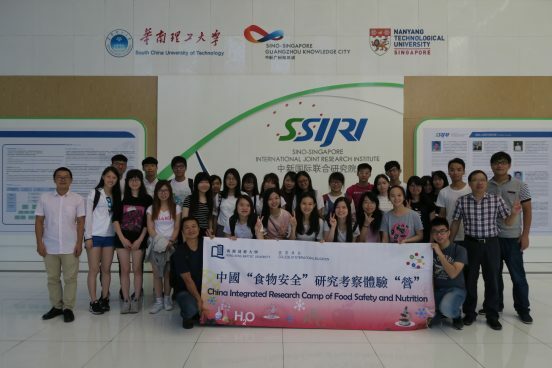 CIE provided a lot of activities and programmes so that we learnt beyond the textbook and widened our horizons about food industries. The internship programme has equipped me well for my study and future career. Studying in CIE gave me fond memories and I was trained to become an independent person. CIE is really a great place for learning and getting inspiration. Every student in CIE can gain a wonderful study experience. The internship programme and study tour provided me with a practical experience to learn in real life practice. The programme strengthened my subject knowledge and enhanced my problem-solving skills for my career. My horizons on food safety and management were enhanced throughout the programme and the knowledge of the concentration studies could be successfully applied on my work.